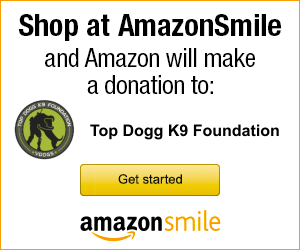 Please read these Terms and Conditions (“Terms”, “Terms and Conditions”) carefully before using the http://topdoggk9.org website operated by Top Dogg K9 Foundation (“us”, “we”, or “our”). Your access to and use of the Service is conditioned on your acceptance of and compliance with these Terms. These Terms apply to all visitors, users and others who access or use the e-Store. By accessing or using the e-Store you agree to be bound by these Terms. If you disagree with any part of the terms then you may not access the Service. If you wish to purchase any product or service made available through the e-Store (“Purchase”), you may be asked to supply certain information relevant to your Purchase including, without limitation, your name, address, phone number and email. 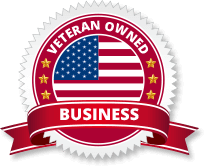 Our Service may contain links to thirdparty web sites or services that are not owned or controlled by the Top Dogg Foundation. 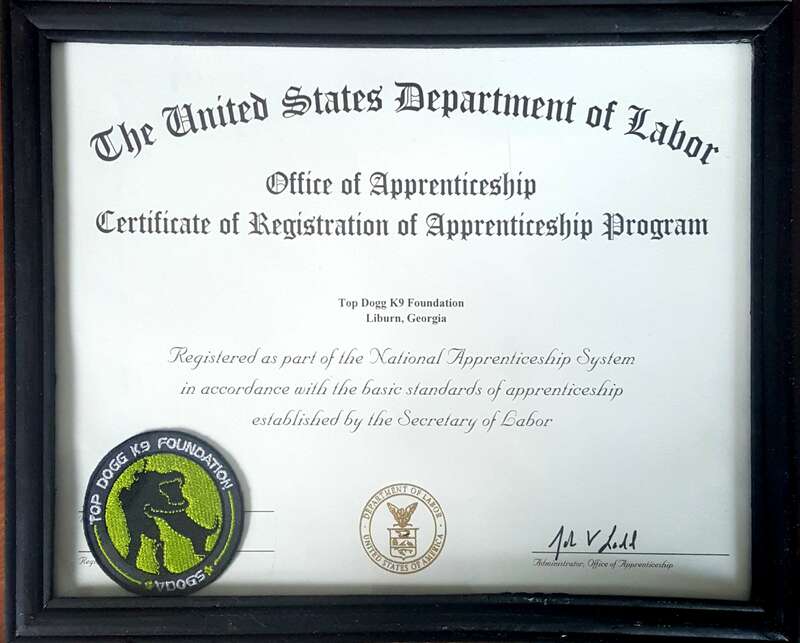 The Top Dogg Foundation has no control over, and assumes no responsibility for, the content, privacy policies, or practices of any third party web sites or services. 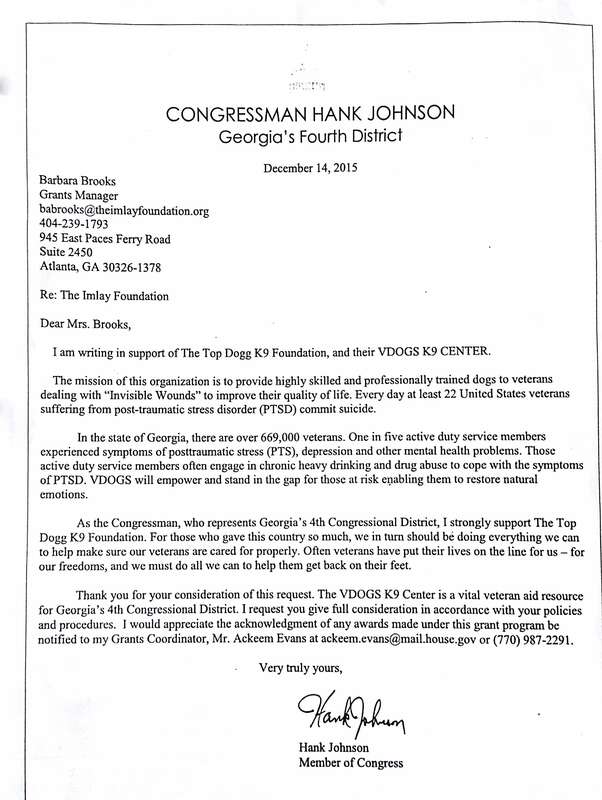 You further acknowledge and agree that the Top Dogg Foundation shall not be responsible or liable, directly or indirectly, for any damage or loss caused or alleged to be caused by or in connection with use of or reliance on any such content, goods or services available on or through any such web sites or services.